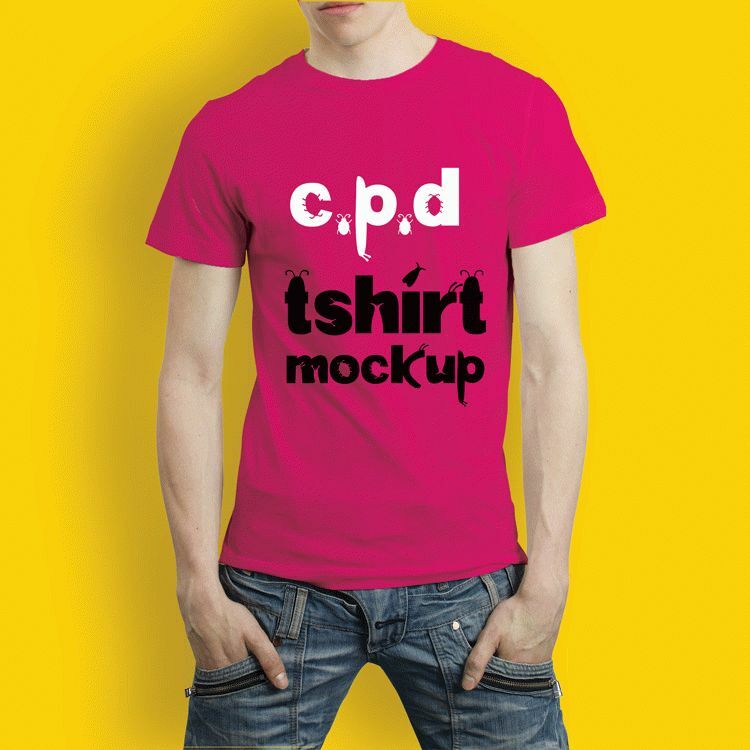 CreativePsdDownload.com introduce you our new freebie psd mockup “T-Shirt Free PSD Mockup” this high resolution psd mockup is absolutely free you can downloadthis just click the below download button and it’s all yours. we always try to happy our user with our creative work like mockup, graphic, vector and many more freebies, and this time we are doing the same thing we create a high resolution 300 dpi T-Shirt Free PSD Mockup who gives you perfect look for your t-shirt design just download this psd mockup and use for your t-shirt design it is very easy to customise all the elements inside the psd have smart object you can resize them or replace them with your design we build three variation of colour you can make more with this T-Shirt Free PSD Mockup just edit the separate colour layer and choose your own colour and make your colour variation. Enjoy this freebie!